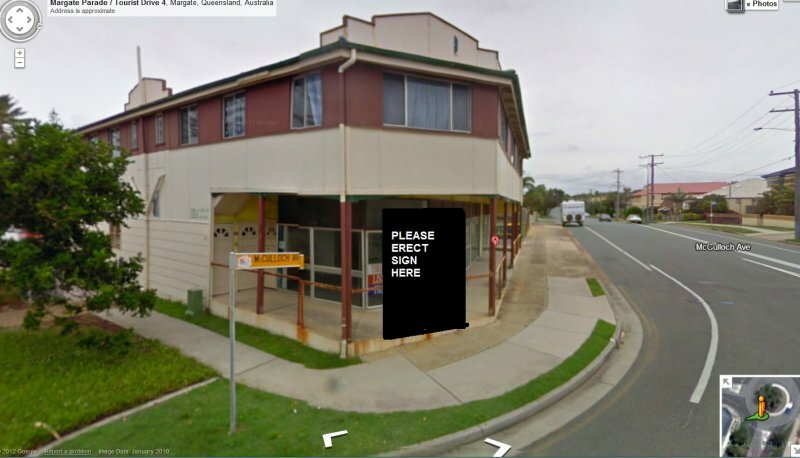 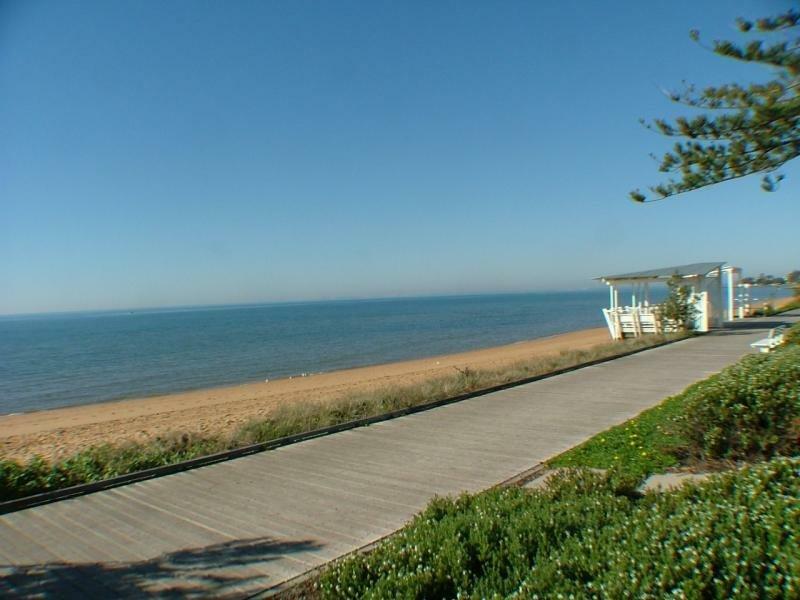 Development Site - 1033sqm - Waterfront Location! 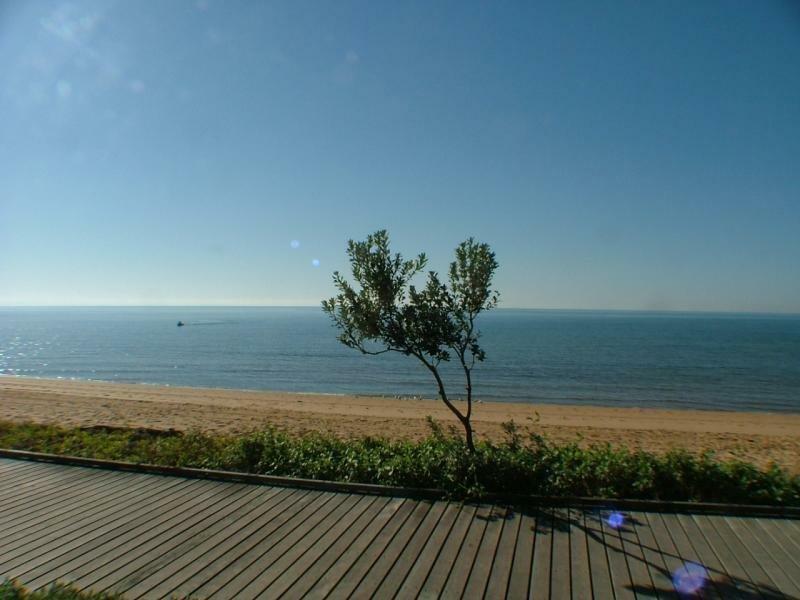 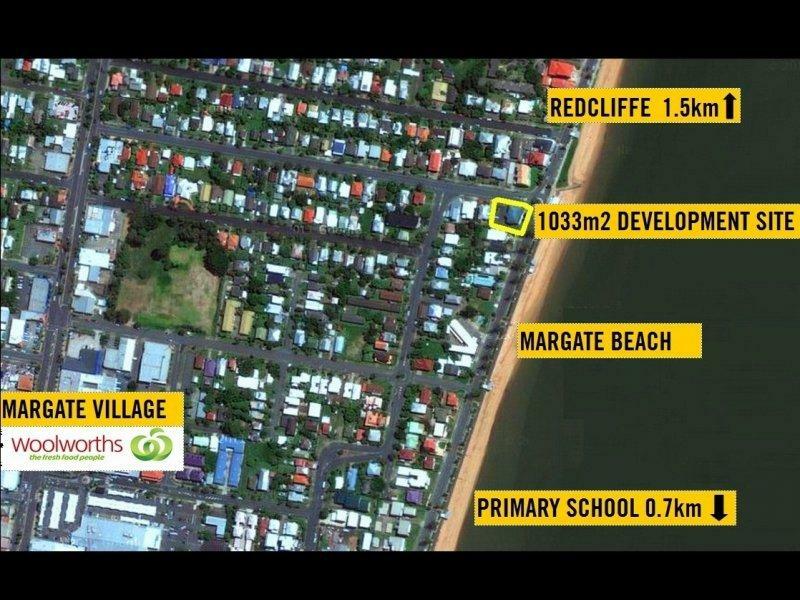 A superb 1033sqm of development opportunity on beautiful Margate Parade has become available for the opportunistic buyers who would love to take advantage of this prime beach-side location and it's surrounds. 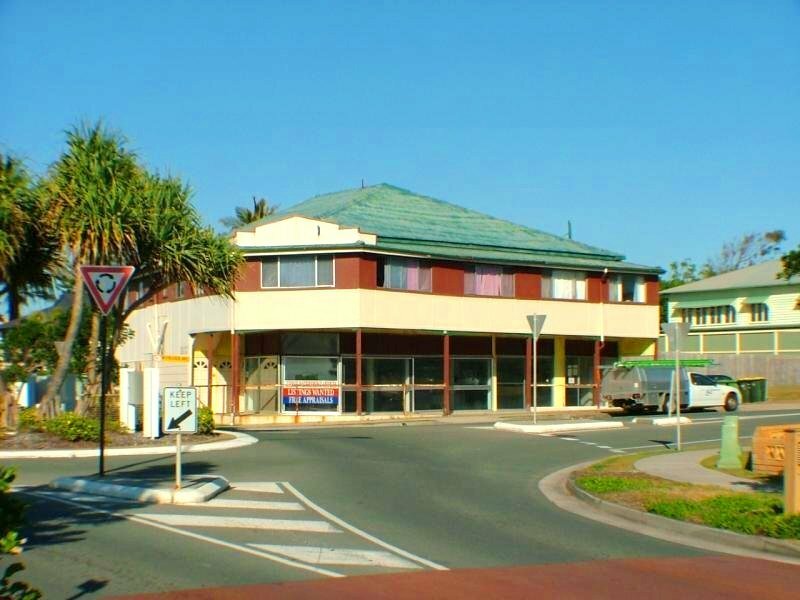 The current building features five tenanted flats and returns approximately $49,200 per annum, features 12 existing car parks (providing a great bonus for those wanting to re-instigate the retail/shops component on the ground floor and has a north-easterly aspect with 30m water-front frontage & 39m road frontage. 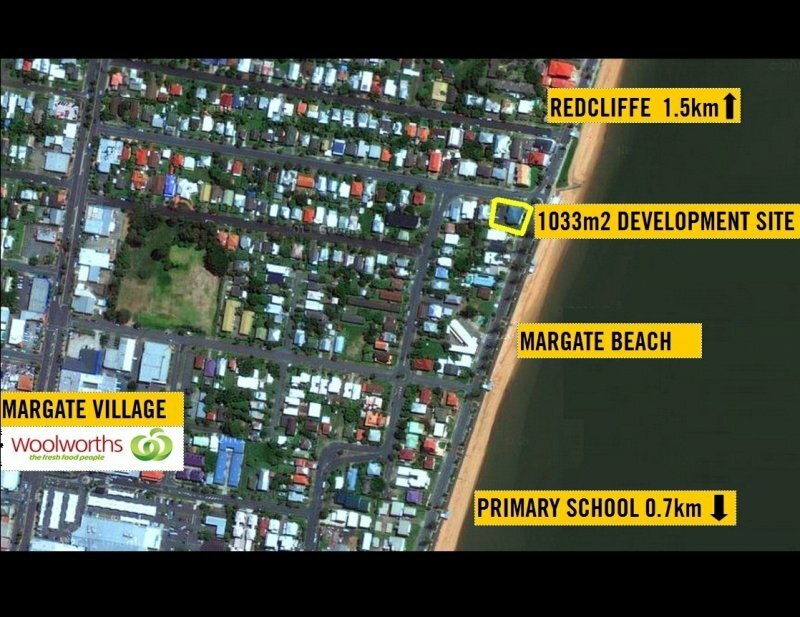 Zoning on the block is mixed residential, allowing for 12 metres or three storeys in height - perfect for a new block of luxury apartments to take advantage of sandy Margate Beach across the road and Redcliffe Seaside Village just minutes away! 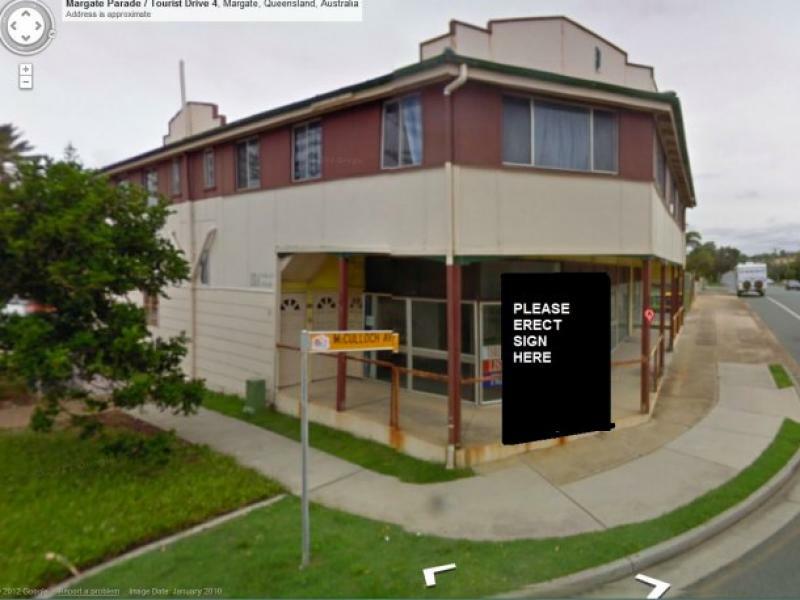 * 5 Flats - $49,200 per annum returns * Retail outlet on ground floor * 1033sqm block * 30m frontage to Margate Parade & waterfront * 39m frontage to McCulloch Avenue - street access * 12 existing car parks on property * Zoned mixed residential (3 storeys/12 metres) * Just blocks to Margate Village shopping precinct & minutes to Redcliffe Seaside Village hub This opportunity is scarce in a location like this - take a look at the surrounds and the beautiful Margate Beach across the road - this will never be lost and guarantees strong interest for future plans whether it be sub-dividing, redeveloping into apartments or renovating the existing dwelling.